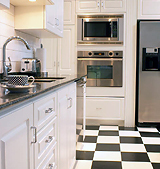 In need of appliance repair in Harwich, Plymouth, Bourne, or almost anywhere else on Cape Cod? You have come to the right place! We service from Plymouth to Truro including Bourne, Sagamore Beach, and Buzzards Bay. ALL WE DO IS SERVICE! 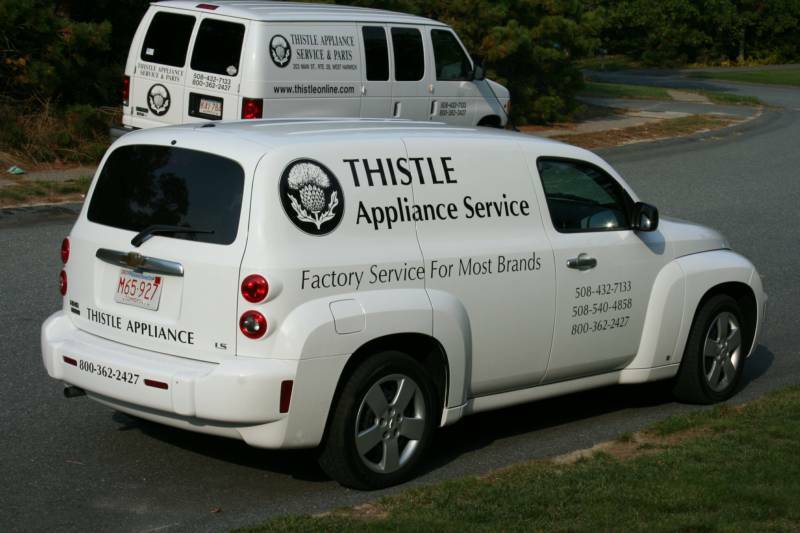 Let us come to you and get your appliances up and running! OUR FRIENDLY STAFF IS ALWAYS READY TO ASSIST YOU!